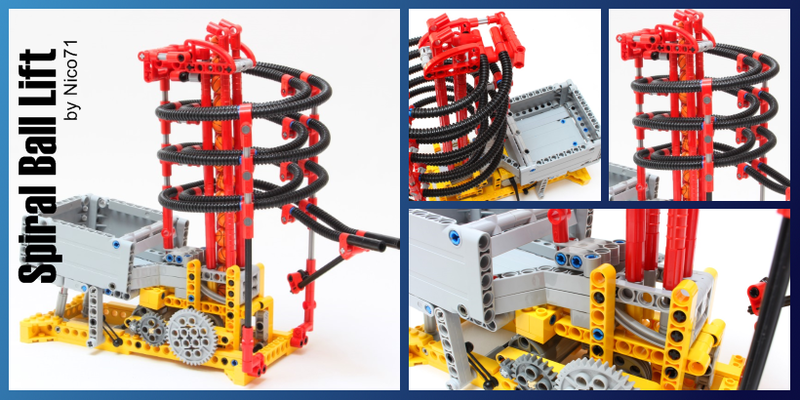 “Spiral Ball Lift” is a simple but smart module engineered by Nico71, a French GBC module designer. Even though the mechanism is not ultra-impressive, the module seems pretty reliable and is a perfect choice to start with GBC design. The motion of balls over the spiral slide is also great fun to watch. « Planet GBC is online!